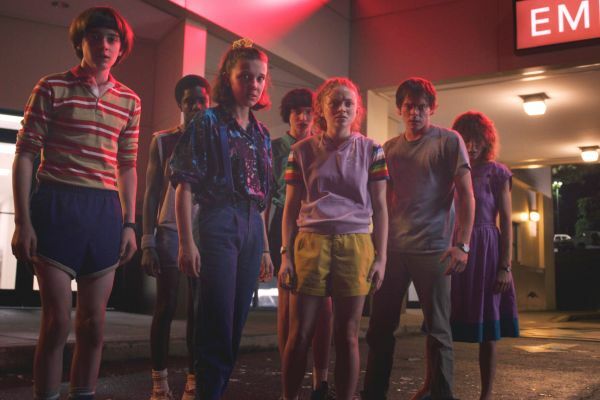 The trailer for Stranger Things Season 3 is here and OMG | SHEmazing! It's been the longest time coming. But FINALLY, after more than a year, we're heading back to Hawkins and Steve Harrington. 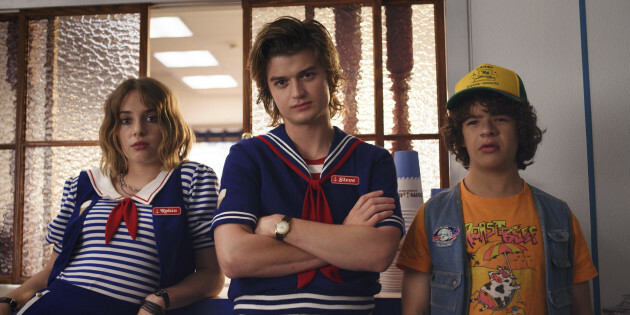 The trailer for the third season has officially dropped and it looks jam-packed with everything we love about the show – 1980s references, Steve-Dustin as a duo and Hopper looking mean and moody. Plus what looks like A LOT of action and the return of some sort of monster. Well, it is the place of the Upside-Down after all. The season, which takes place in the summer of 1985, will hit Netflix on July 4, 2019. Fans are obviously going wild for the hotly-anticpated trailer and took to social media to express their excitement. WE CANNOT WAIT – we'll be ready come July, Eggos in hand. Now excsue us while we go re-wwtach any Steve scenes in slo-mo.